Slice your tomatoes and fresh mzzarella into approximately 1/2 inch slices. 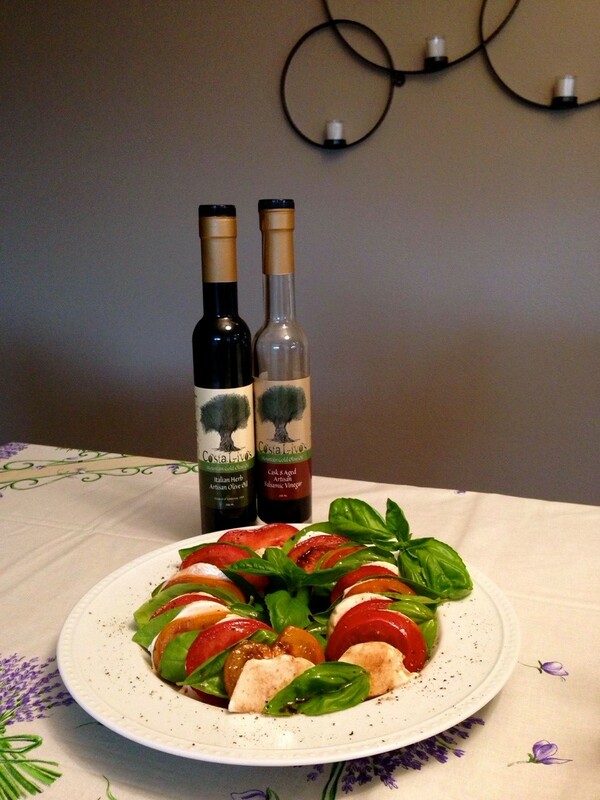 Arrange the tomato and mozzarella slices in layers with fresh basil on your platter. 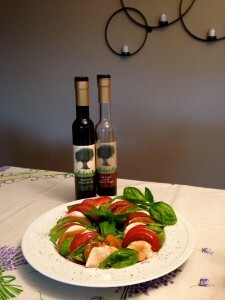 Drizzle with ¼ cup of CostaLivos Italian Herb Olive Oil and Cask 8 Balsamic Vinegar. Sprinkle with sea salt and fresh cracked pepper, then serve. -Preheat oven to 450°F, cover cookie sheet with parchment paper. -Cut potatoes into 1-inch thick wedges, set aside. 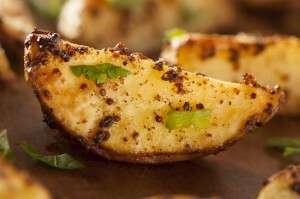 -Whisk together CostaLivos Italian Herb Blend Olive Oil with spices, then toss potatoes in seasoning mixture. -Spread seasoned potatoes in a single layer on prepared cookie sheet, bake until edges are golden brown and crispy (approx. 30-40 minutes).